The Age of Surveillance Capitalism author Shoshana Zuboff considers whether “data is the new oil” and explains how data collection has fundamentally changed the economy and how big companies interact with consumers. 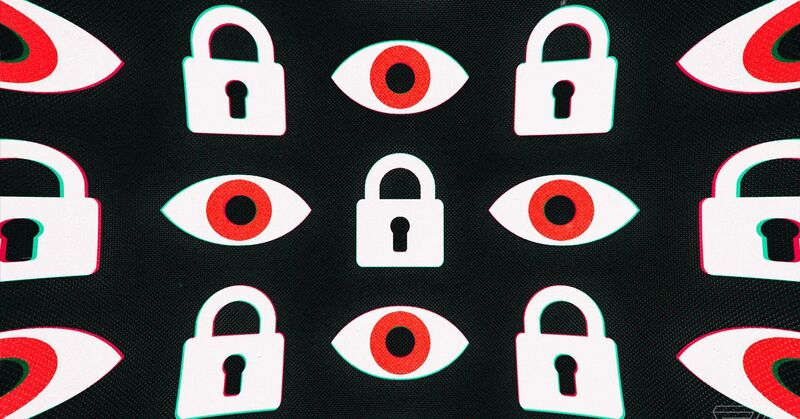 Shoshana Zuboff breaks down how to define, understand, and fight surveillance capitalism. Below is a lightly edited excerpt from this interview between Shoshana Zuboff and Verge editor-in-cheif Nilay Patel about how surveillance capitalism works. In fact, surveillance capitalism looks at us as free sources of raw material for its production processes. And when they wrote it up in a very reputable scholarly journal, the Facebook data scientists celebrated together with their academic colleagues who were part of this research.